The Grand Manse is holding its 3rd annual bridal show this Sunday, Feb. 9. And Preeminent Entertainment will be there! Grand Love A-Faire will be held from 12-4 p.m. It will feature wedding inspiration, food tasting, cake sampling and vendor previewing! Anything you need for your upcoming wedding will be available. 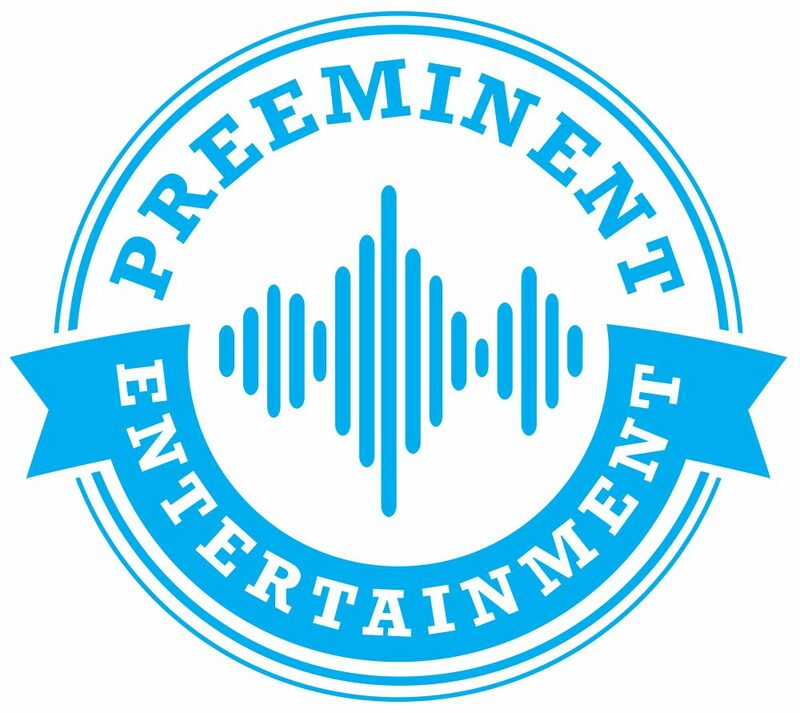 Preeminent Entertainment will be hosting a free photo booth. We will have plenty of props like funny hats, glasses and signs. You can take home a print right away! So, don’t forget to stop by this Sunday at the Grand Manse, 129 N. 10th St. here in Lincoln. The cost is $5 in advance, $8 at the door.